1 in 5 dog owners now spend more time on their pet's health than their own! A new study finds health and wellness trends are fuelling Australians’ interest in pet nutrition. New research reveals health and wellness trends are not only impacting consumer attitudes towards their own health, but also driving interest in ‘pet-trition’ awareness. Australians now place so much attention on their pet’s diet that one in five (20%) surveyed said they invest more time in their dog’s nutritional needs than their own. 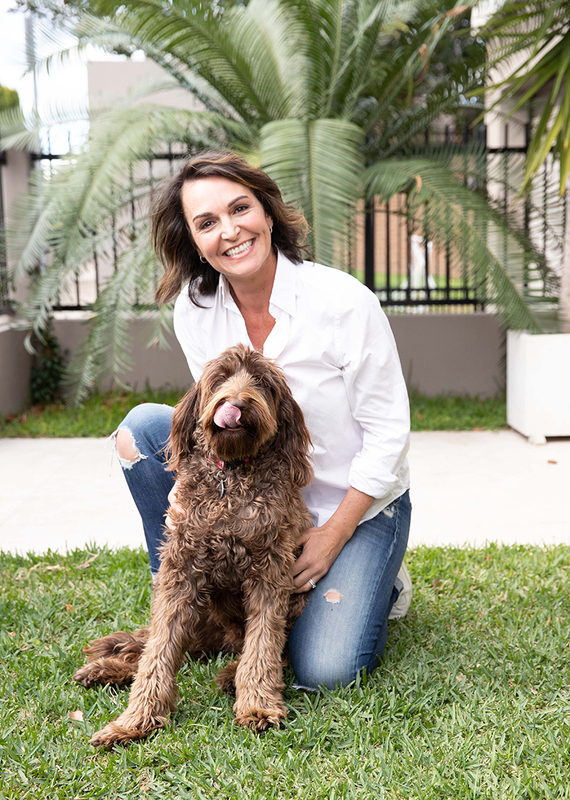 Commissioned by Purina Beyond, the study shows Australians’ increasing awareness of their own diet and nutrition is influencing their pet food choices. With nine in ten dog owners (89%) conscious about their own diet, a staggering two-thirds (67%) have become more conscious about what they feed their dog in the last two years. Key reasons for these shifting perceptions are the increase of nutritional information available online (34%) and Australians’ growing awareness of their own health and wellbeing (31%). Health and nutrition expert, Dr Joanna McMillan, commented: “With the trend for eating well part of the daily news agenda, people are more aware than ever of what they are putting in their bodies. It’s only natural that they are now becoming more aware about what they feed their dogs. Nearly half of owners believe nutrition is the foundation of their dogs’ health (45%). Despite this, two in three (68%) are still unsure about what they should feed their pet. Purina Beyond is available now in a convenient 2.5kg dry food bag in Chicken & Whole Barley, Salmon & Tuna and, Lamb & Whole Barley from Woolworths for RRP $16.99. Research commissioned by Purina Beyond and conducted by YouGov in March 2018, amongst 1,025 nationally-representative pet owners in Australia. Quality nutrition and care for cats and dogs has been Purina's focus for over 120 years. William H Danforth established Purina in St Louis, Missouri, USA. His aim was to build a company that would provide the best and purest nutrition for animals in convenient and easy to use foods. The name Purina originates from the company's slogan, "where Purity is Paramount." Simple means knowing exactly what your dog is eating – nine natural, recognisable ingredients you know and trust, plus vitamins, minerals and amino acids. It makes for a simple ingredient list, but the recipe behind it is not. We thoughtfully select ingredients that work together to provide the nourishment your dog needs and nothing he doesn’t.